The Missouri Star Block is designed, produced and published in house by the Missouri Star Quilt company. It is based on tutorials done by Jenny Doan. Each issue has 10 project patterns with guides and stories to go along with them. Lots of photos and no ads. The subscription goes for 12 months. 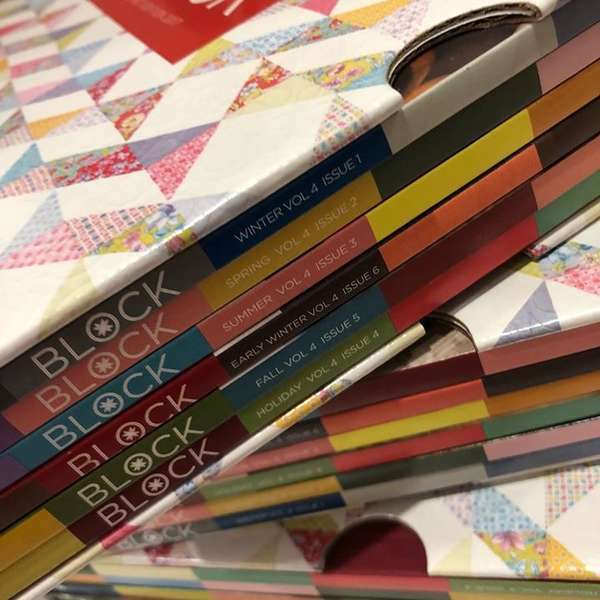 Over this 12 month period you will receive 6 Block books from the 2019 Set. We are waiting for the final cost of the Block book subscription for the 2019 books, and will let everyone know when we have the final cost per issue. The Postage & Handling costs at this stage will be $8.30 per book, this is Parcel Post and includes tracking (Australia only). At the end of the 12 Month Block Book Subscription you will have received all 6 of the 2019 Block Book issues. NOTE: By signing up to this Block Book Subscription you agree for your credit card to be charged for 6 Block Books plus P&H over a 12 month period. This subscription cannot be cancelled as these books are all pre-ordered. To join our Missouri Star Book Club click here. Click or tap an image to view full size. We will need to talk to you, so please leave your name, phone number and email address. Block Book Club programs require credit card payments. We will not accept direct deposit or cash. 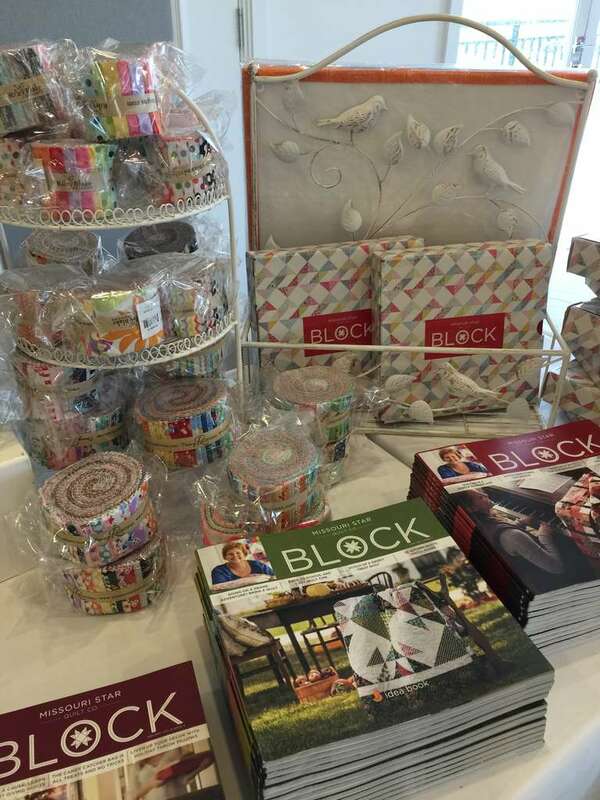 By signing up to this Block Book Club program you agree for your credit card to be charged every 2 months for the cost of the subscription plus postage. Please tick the terms box then click send.